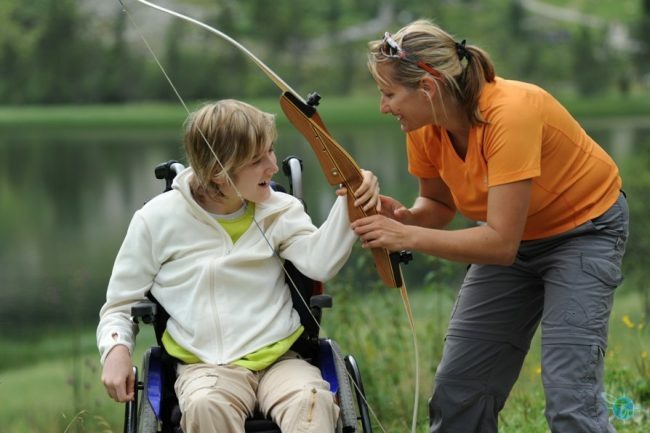 The increased family allowance for children with disabilities had suddenly been canceled. largely secured by the public sector are not entitled for family allowances. The family ministry announced to immediately stop the execution of judicial knowledge and a legal repair. On Wednesday, a letter will be sent to the tax offices. this context, there will be no issuing of new financial decisions, “said Minister of Women, Juliane Bogner-Strauß (ÖVP). Why the judicial findings were executed only now and without notice, cannot be determined for the time being. In any case, there was no corresponding order from the Ministry, it was insured.